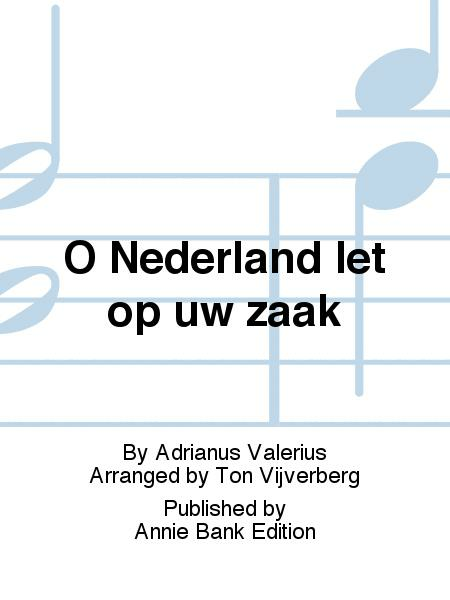 Composed by Adrianus Valerius. 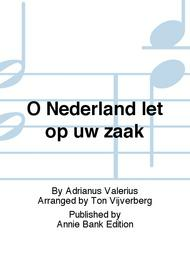 Arranged by Ton Vijverberg. Score Only. Annie Bank Edition #ABVYV 0015A1. Published by Annie Bank Edition (BT.ABVYV-0015A1).